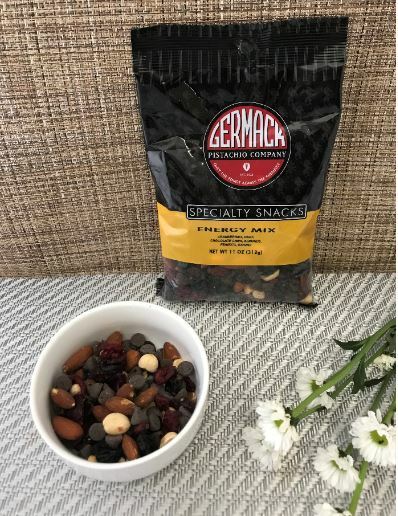 Dark chocolate chips, raisins, dried cranberries, dry roasted salted almonds and peanuts. 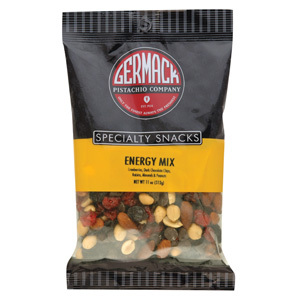 Perfect for a quick snack after a wrokout, after school, afternoon breaks, or when you need energy. A healthy and tasty way to snack right.